RELEU Boundary, from the Releu series we have obtained this BOUNDARY, which proposes a modular piece with a peculiar shape and dimensions 558 x 374 mm. 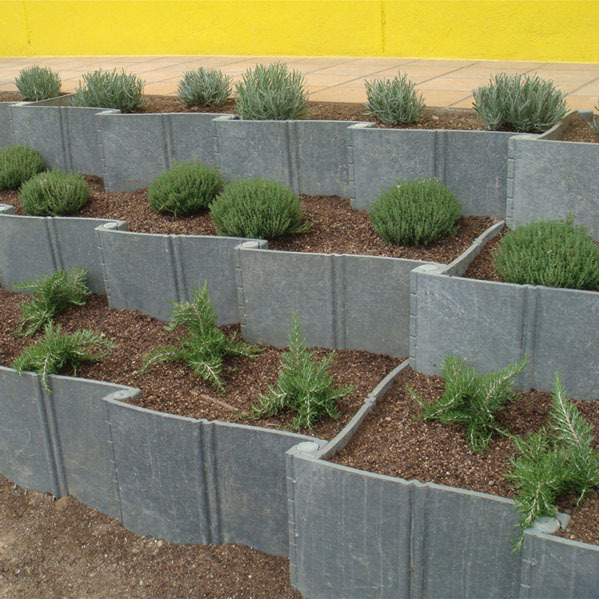 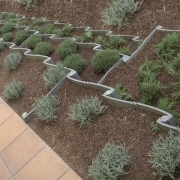 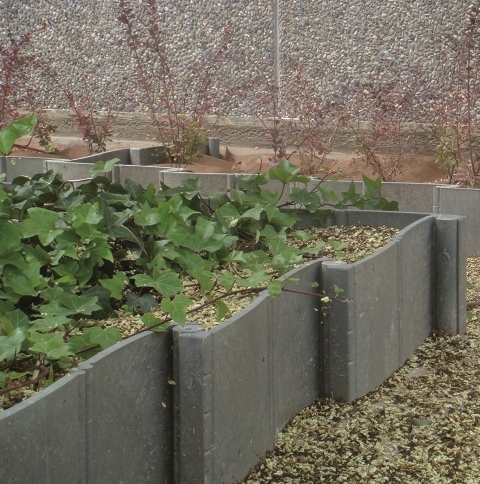 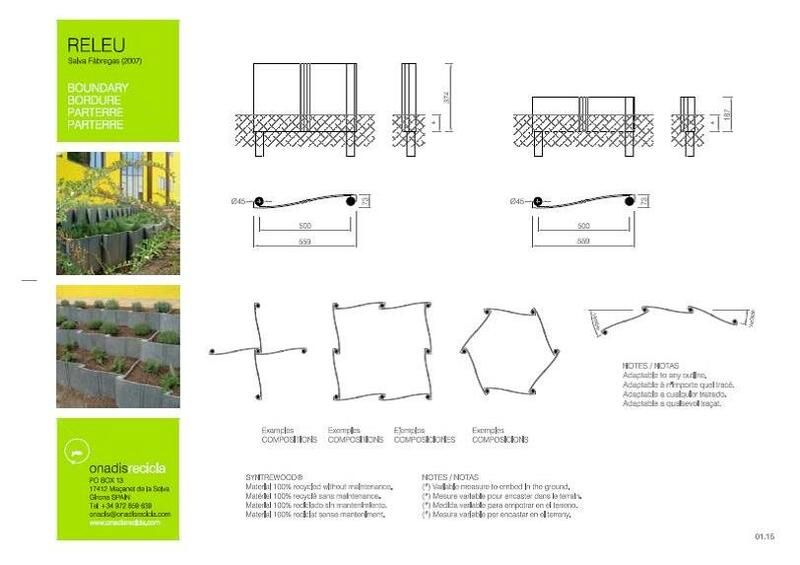 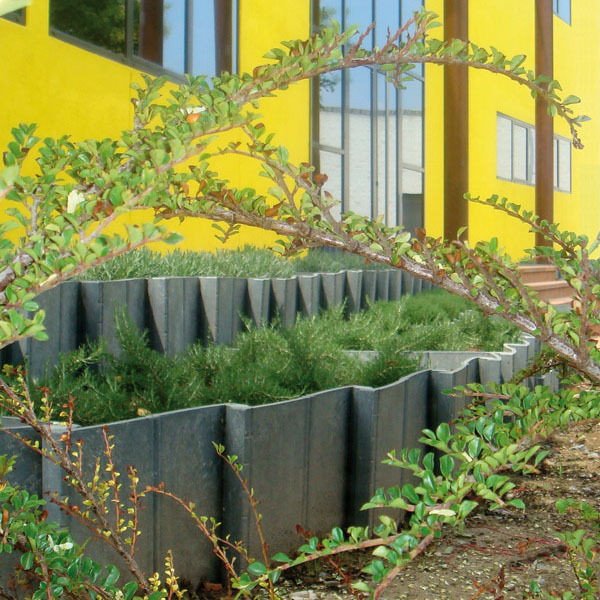 The RELEU boundary allows multiple solutions for spaces and gardens. 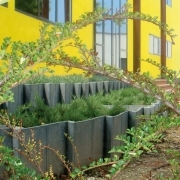 Some companies have used it to dignify the access to their offices.